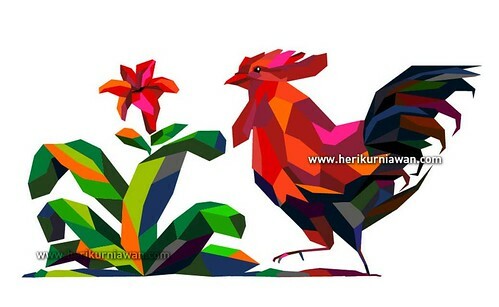 Words from Heri Kurniawan on Vimeo. Change from Heri Kurniawan on Vimeo. The Quick Brown Fox Jumps Over The Lazy Dog from Heri Kurniawan on Vimeo. Phoenix from Heri Kurniawan on Vimeo. Hierarchy from Heri Kurniawan on Vimeo.